Reading progress update: I've read 180 out of 400 pages. As opposed to James Joyce, I enjoyed Virginia Woolfs use of stream of conciseness more. Her use of it made more sense to me, as well as seem to mimic the lighthouse itself. 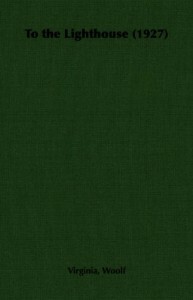 From the start of this novel, it is evident why it was not only nominated for the Planeta award in 2003, but was awarded runner up. It gave a concise insight into Albanian culture and tradition as well as what it is like living under a tyrannical government . 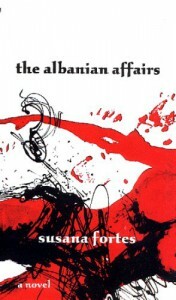 Fortes beautiful language sharply contrasts with the dark backdrop of Albania's political turbulence and immediately draws you into the passionate world of Ismail and his struggles with his family both past and present. 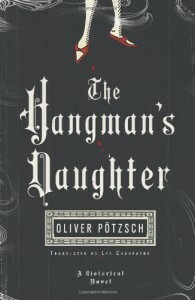 The Hangman's Daughter captivated me in the first chapter and provided some interesting historical facts and characters that immediately peaked my interest. Unfortunately once I reached the middle of the novel the plot became repetitive and I found myself slowly losing interest. I reached the point where not only did I no longer care who the criminal mind behind the murders was, but was counting the pages until I could put it back down. 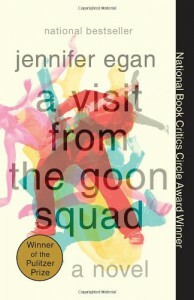 A Visit from the Goon Squad is a collection of short stories that are linked together in an intricate pattern which leaves nothing but an excellent novel behind. Each chapter is told from a different perspective providing the reader with a short glimpse into the lives of the characters as they cope with aging and regret. The characters in each chapter have all been connected at various stages of their lives which is what aids in leaving the reader with the feeling that they have read one cohesive novel instead of 13 individual stories. Egan has a gift for prose and managed to change the voice of each chapter to match that of the character narrating completely. This effectively thrusts the reader into the mindset of each the character leaving us with the feeling that we know every detail about each their personalities, faults and lives. I recommend this novel if only to experience Egan's unique writing style.